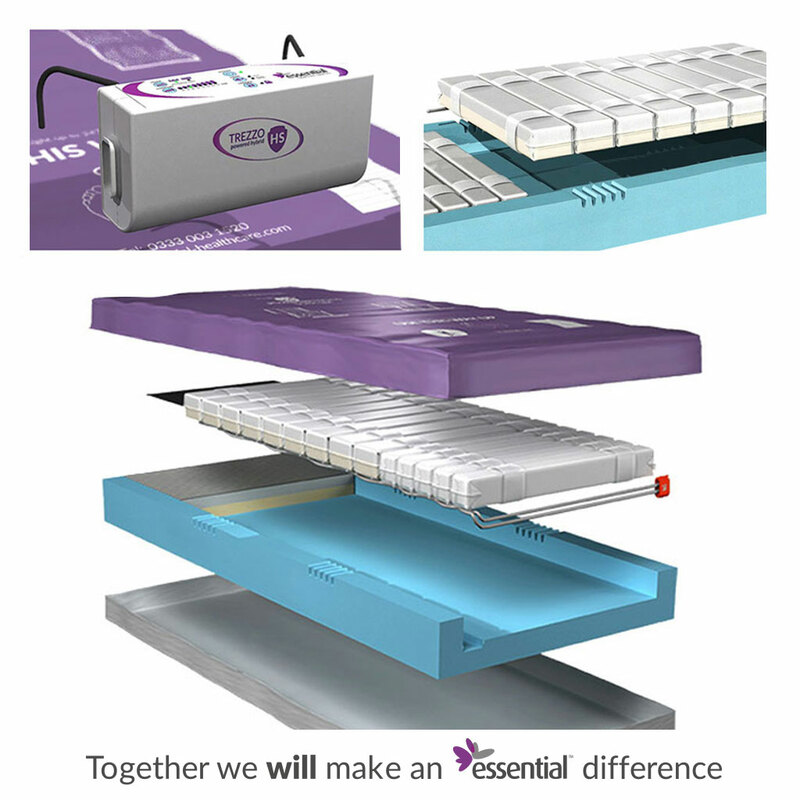 UK leading support surfaces specialists proudly supporting healthcare professionals to improve clinical outcomes and patient care. 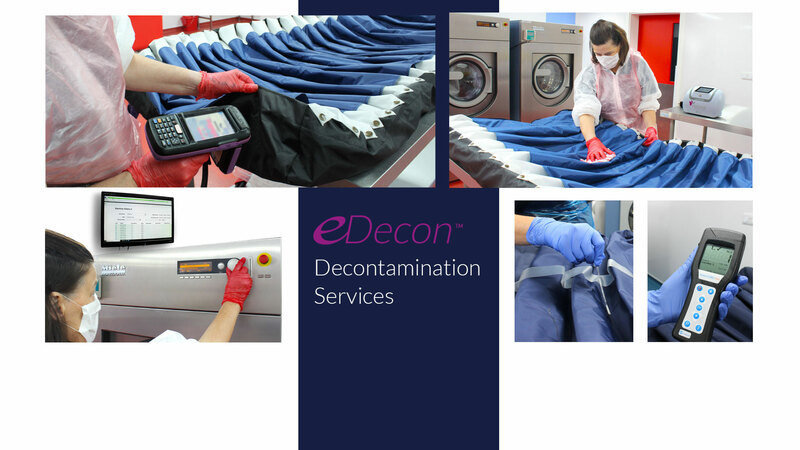 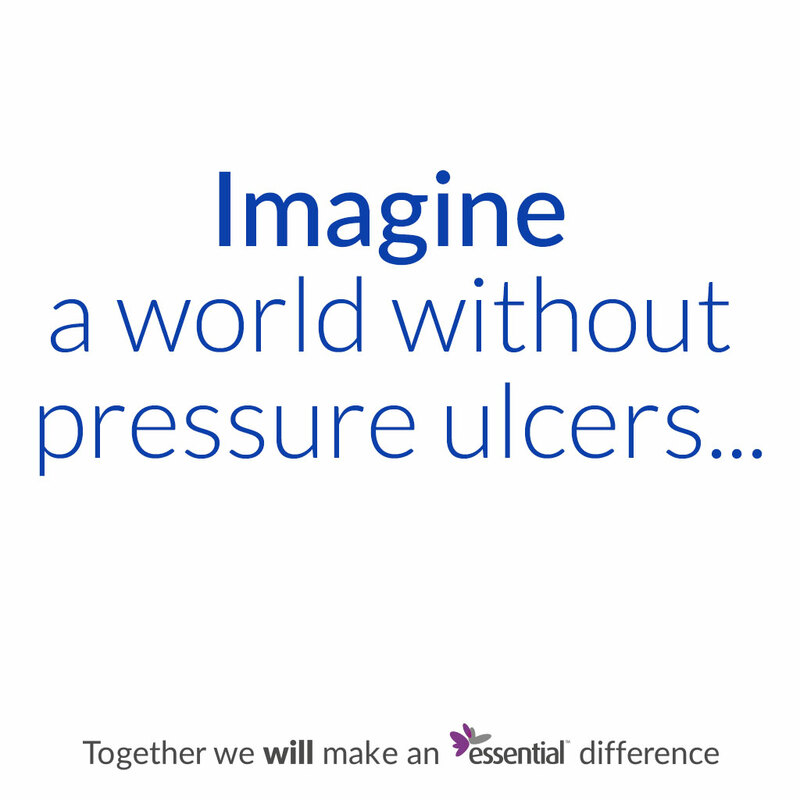 Our team is committed to developing and delivering innovative support surfaces and service solutions which meet the challenges our customers face every day in reducing avoidable pressure ulcers, preventing cross infection and improving equipment safety and availability. 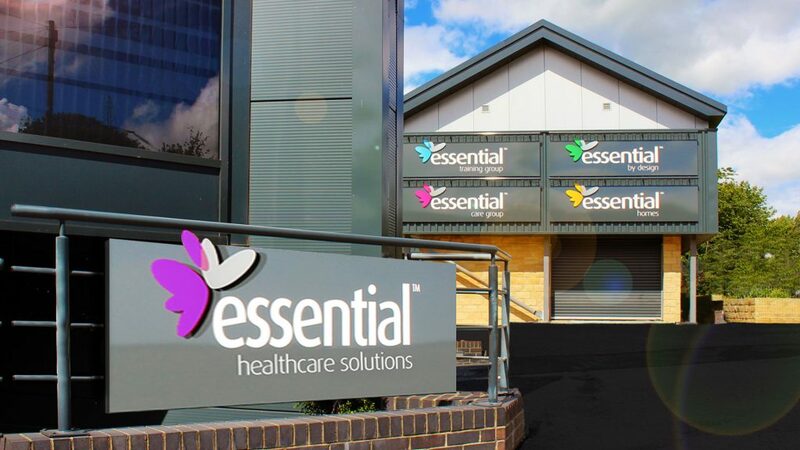 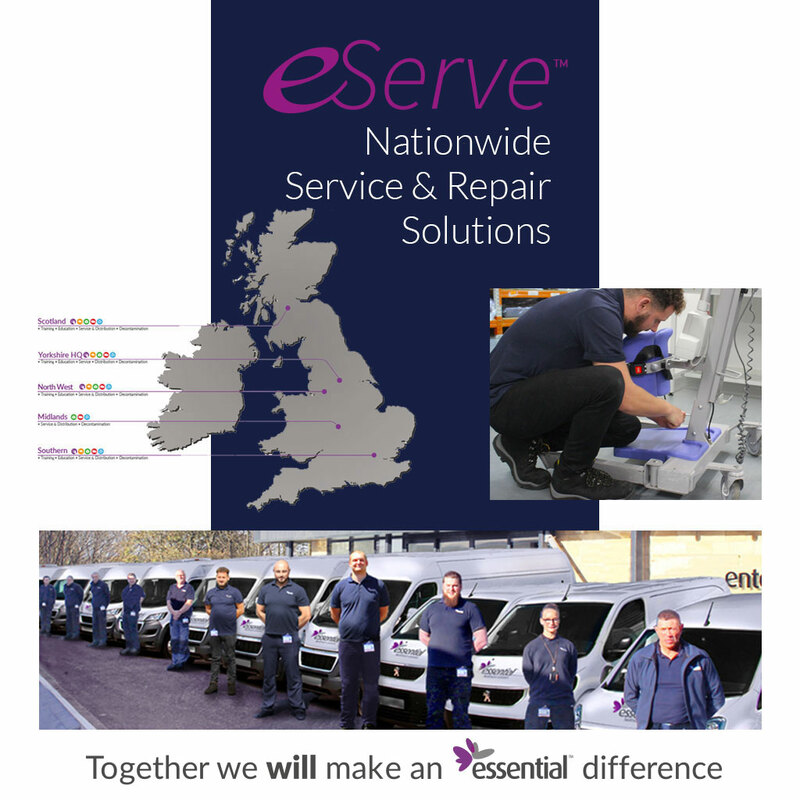 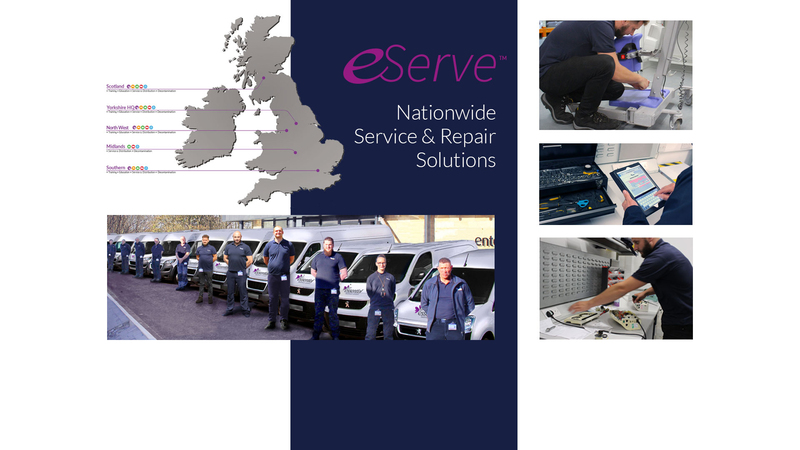 Highly skilled and experienced, our amazing team use and develop leading edge technology and are passionately committed to the consistent delivery of our promises, understanding that we are supporting our customers in improving patient care and safety. 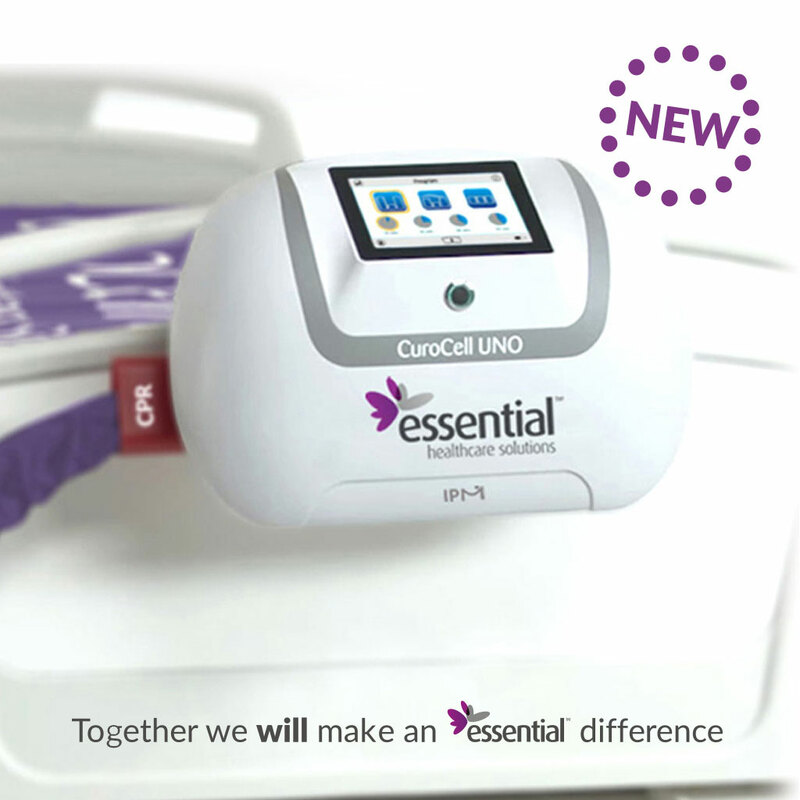 Knowing this motivates each one of us in all that we do every day. 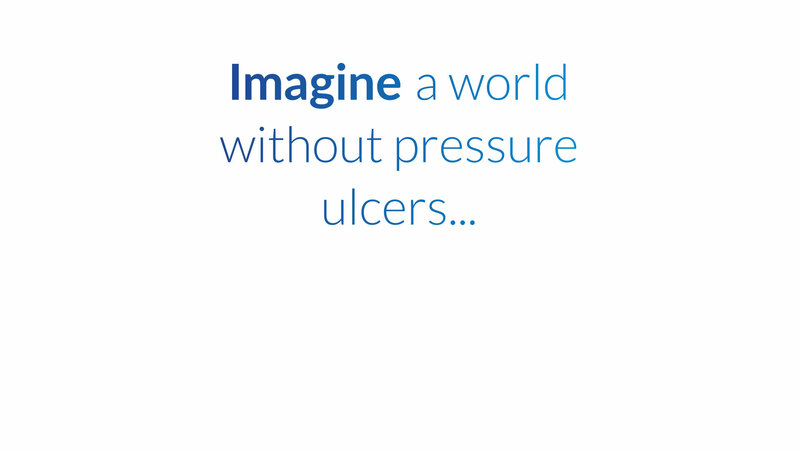 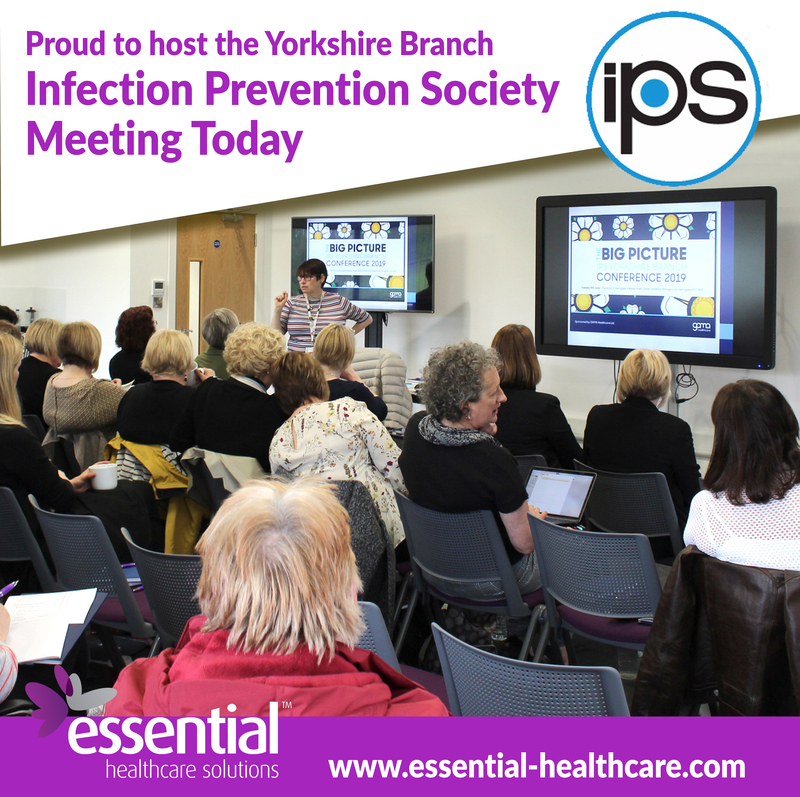 Pressure ulcer prevention and management, patient safety and comfort are optimised with the advanced technology of IPM. 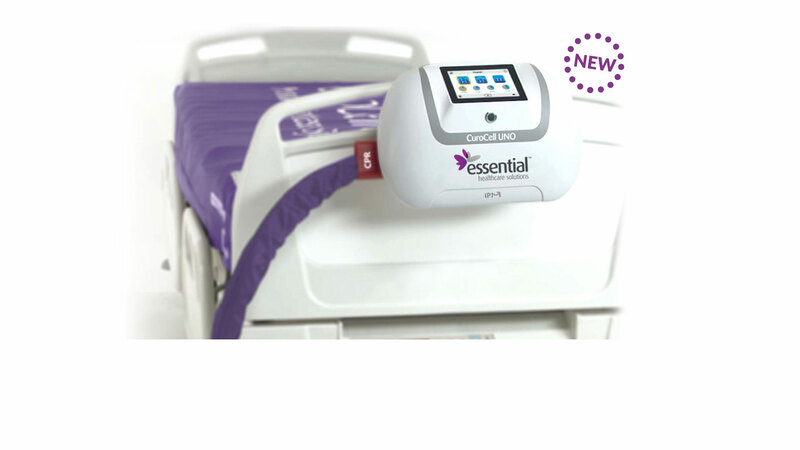 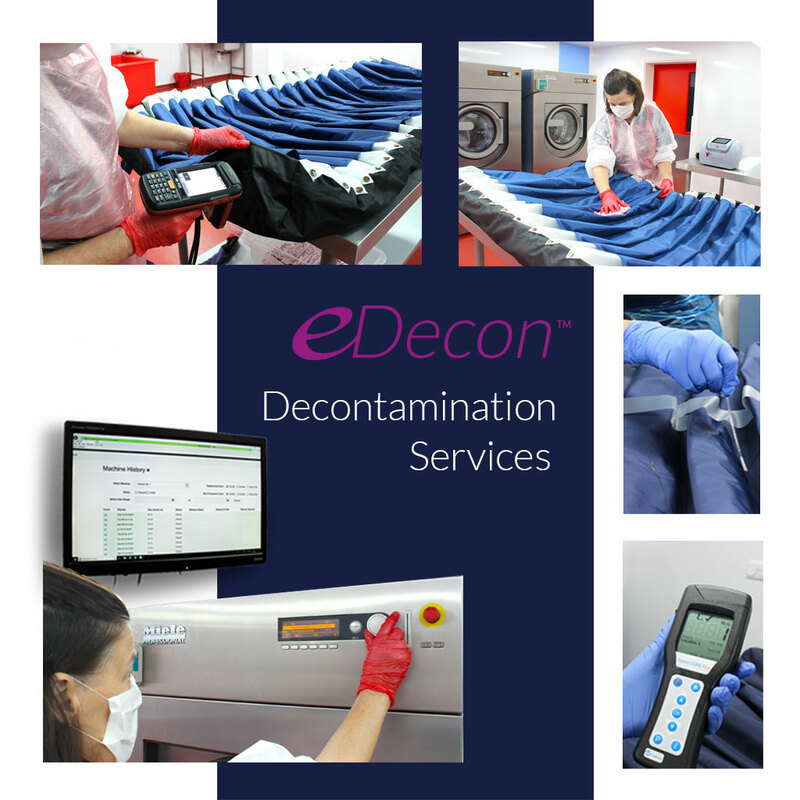 Continuously monitoring, detecting and responding to meet the complex clinical needs of the most compromised patients across all healthcare settings. 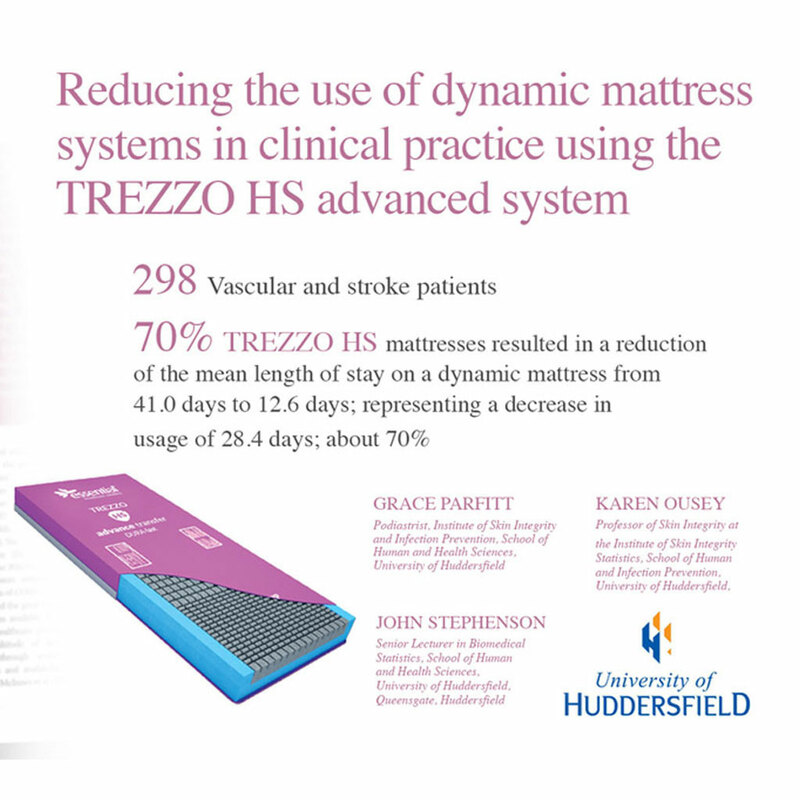 TREZZO unique reactive foam technology has been independently evaluated resulting in a 70% reduction in Dynamic mattress usage. 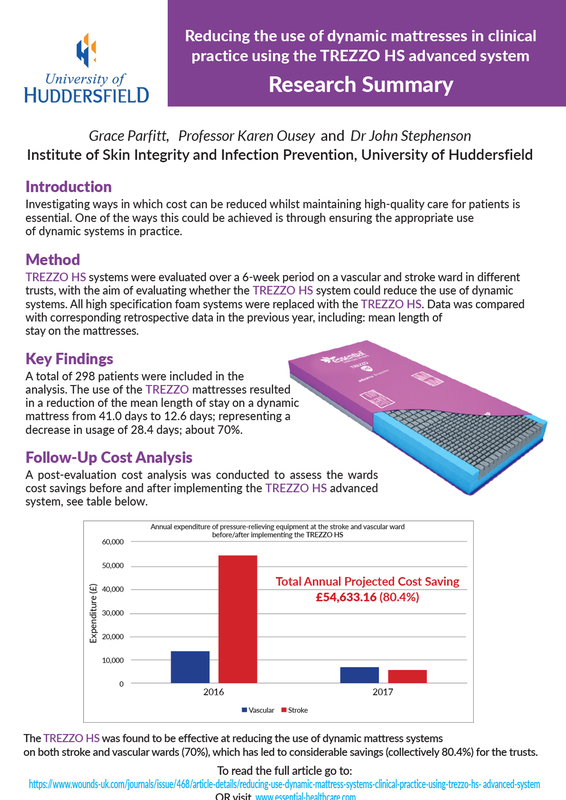 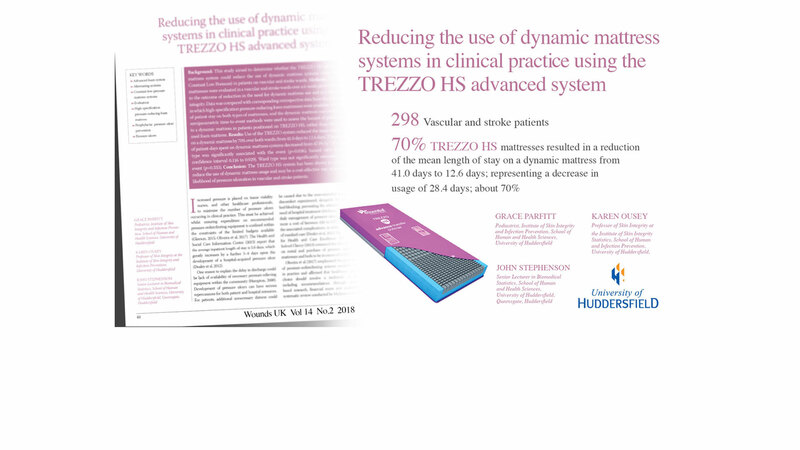 TREZZO delivers superior low peak interface pressures, improved patient micro-climate and exceptional patient comfort with many additional advantages. 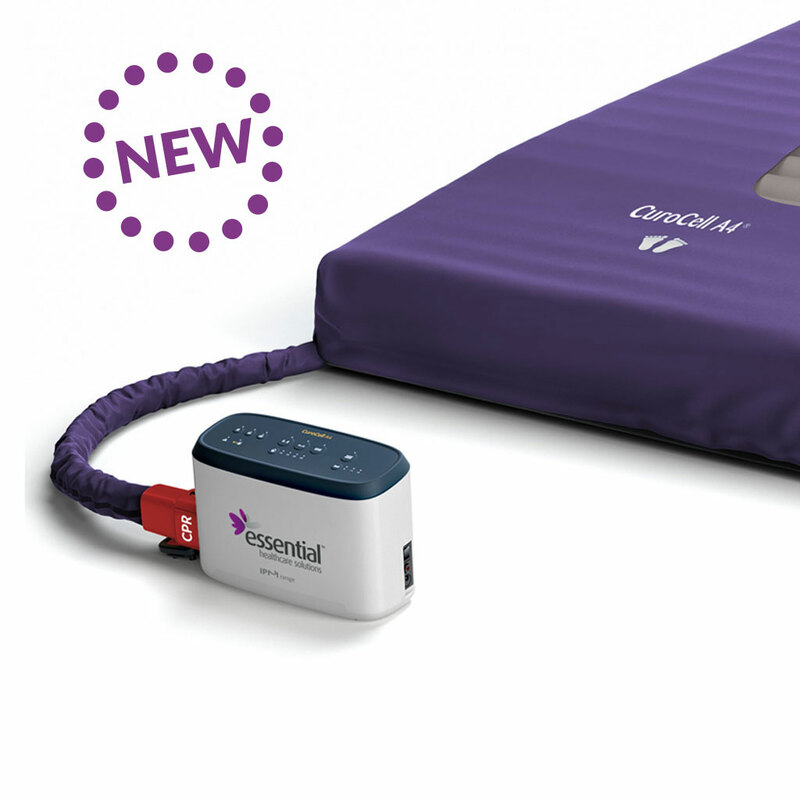 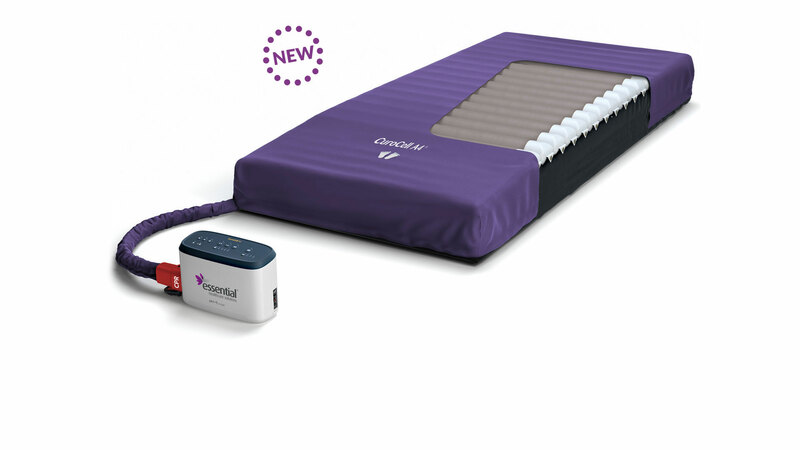 Pressure ulcer prevention and management mattress replacement, overlay and cushion delivering alternating therapy for vulnerable patients and residents in community and long- term care providing protection and comfort for patients. 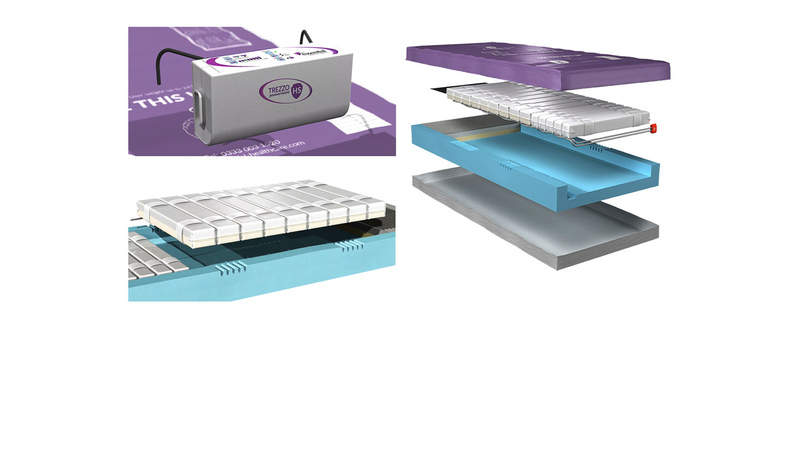 PREZZO range of pressure reducing foam mattresses provide premium grade CMHR (combustion modified heat resistant) and VE (visco elastic) foam mattress solutions for pressure ulcer prevention and management for use on profiling beds with vulnerable patients in all healthcare settings.